Click here to listen Zanna Roberts Rassi episode of Beauty Full Lives. Zanna Roberts Rassi is nothing if not a renaissance woman. In her capacity as beauty and fashion journalist, she contributes to Marie Claire, the Today show, and E! News. For the latter, she often finds herself in front of the camera, interviewing attendees of the Met Gala, the Golden Globes, and the Oscars. 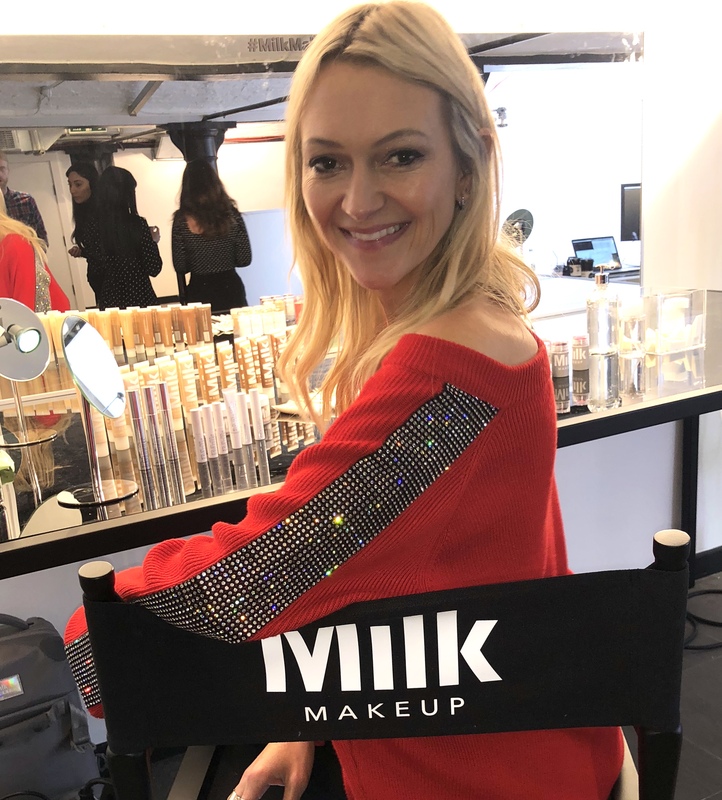 Her other job: co-founder of Milk Makeup, the hugely successful make-up and skincare brand that flew off counters in America and has just launched into the UK at Cult Beauty. Milk is a triumph of both function and form, with the sticks offering innovative on-the-go skincare and make-up, while each of the cruelty-free, paraben-free, and 100% vegan products are designed to reflect the spirit of self-expression and to offer something new. 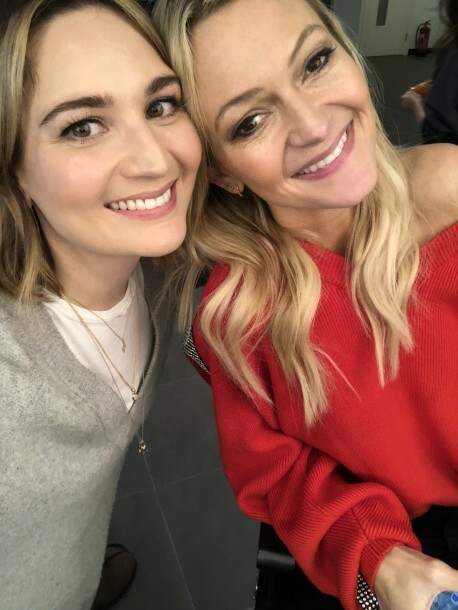 In this episode, Zanna explains how she went from a young girl living in Manchester and dreaming of working in beauty to being an entrepreneur, presenter, and journalist – and details how she manages her busy life and maintains her energy levels today, including the beauty products that she simply can’t be without. Hi I’m 14 years old and I love beauty I was wondering how I should get started, wherther to do a blog, YouTube channel or instagram. Hi! Ooh tough question. I think do whichever you’re more drawn to and feel you’re more curious about – but start, either way. It’s good practise. Good luck!